Despite his stance that he doesn't need anything. 1. A citronella hanging coil that'll look like a piece of art at his favorite spot on the porch AND keep away the skeeters. Get it from Food 52 for $30+ (two sizes). And that's how we ended up at Carhenge in Nebraska on family vacation last year! My dad is OBSESSED with this show to the point that my family and I tease him about it now. But I *get it* because it's pretty amazing. Check out the full teaser of the California episode (shown) on YouTube. Watch it on Amazon for $2.99/episode or $34.99/season. 3. A custom pet portrait to expand the family gallery wall now that your four-legged sibling is ruling the empty nest and getting the royal treatment. Get it from Pet Characters on Etsy for $59.49. 4. A fill-in-the-blank book you can put down some of your favorite memories in and he can keep on hand for when he needs a pick-me-up or is just thinking of you. Get it from Uncommon Goods for $10, Urban Outfitters for $10, or Amazon for $12.81 (also available for Grandpa). If you're more into letter writing, check out a Letters to My Dad set from Uncommon Goods for $16. 5. A House of Stark skinny tie that'll be subtle enough to wear to the office. Get it from Box Lunch for $23.12. 6. A face-melting candle in case he's never passed up a chance to rewatch Raiders of the Lost Ark. Get it from ThinkGeek for $24.99. 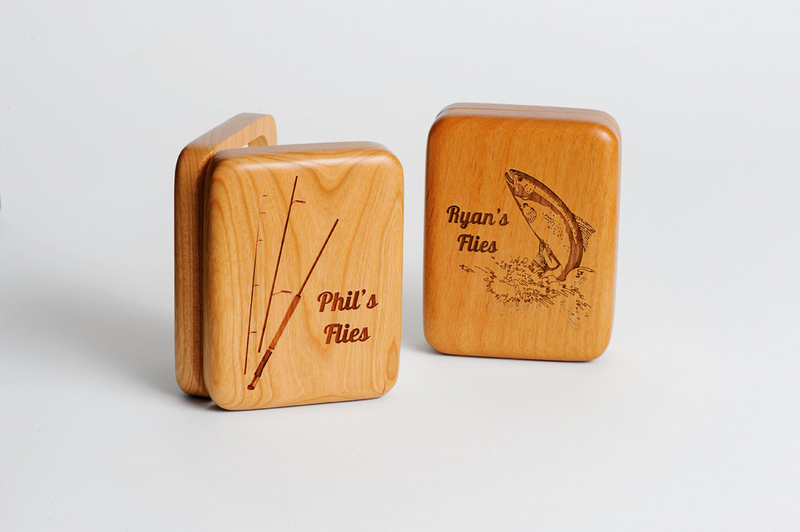 Get it from EngravingPro on Etsy for $47.95+ (available in two wood types, three engraving options). 8. A 12-person tent that'll provide plenty of shelter for the fam on all those camping trips you have planned. Get it from Amazon for $281.14. Check out more gifts for outdoorsy dads and the best tents on Amazon. 9. A boater hat for the classic dresser who'd rather die than wear a snapback. Get it from Nordstrom for $63. 10. A heroic poster that'll remind him deep down that every hero and villain has something in common with Captain Underpants. And the VERY EXCELLENT Captain Underpants movie would make a great pairing for this gift. Don't @ me. 11. An Echo Show to make hands-free calling super easy for your catchup sessions. Call almost anyone hands-free, or make video calls to family and friends with an Echo Spot, Echo Show, or the Alexa App. Instantly connect to other Echo devices around your home. Echo Show lets you watch video flash briefings, Amazon Video content, see music lyrics, security cameras, photos, weather forecasts, to-do and shopping lists, browse and listen to Audible audiobooks, and more. Get it from Amazon for $229.99. 12. A custom peg family for nestling in with family pics on his desk at work. Get them from Peg & Plum on Etsy for $105. 13. A sleep mask disguised as sunglasses so he can wear his sunglasses at night or in boring meetings. Just not driving, k? Get it from ThinkGeek for $19.99 (available in black or mirrored). 14. 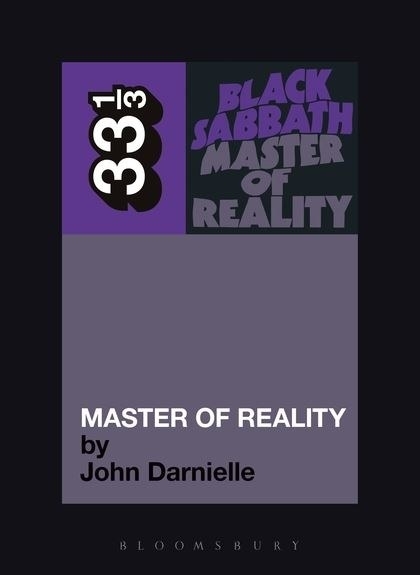 An album-centric book related to one of his faves, like Black Sabbath's Master of Reality or Neil Young's Harvest, to bring fresh perspective to some familiar tunes. 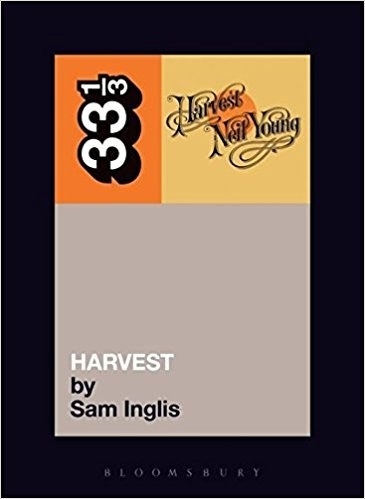 This excellent book series is written by different authors about the creation and/or impact of a specific album. Disparate artists covered include acts like Dinosaur Jr., Jawbreaker, Lou Reed, Nine Inch Nails, and Sleater-Kinney. As of now there are 131, so there's probably an artist addressed that your dad seriously digs. 15. A pair of enamel pins for your hometown library's most loyal patron, especially since he discovered the branch's e-book offerings and has been speeding through them on the Kindle you bought him last year. Get them from Amazon for $18. And your siblings can buy him the coordinating socks and coffee mug! 16. A fancy Roomba robot vacuum with Alexa connectivity you and your siblings can go all in on because he's obsessed with gadgets and could use another pet. Works with Alexa for voice control. Cleans continuously for up to 120 minutes, then recharges and resumes cleaning until the job is done. Get it from Amazon for $799.99. 17. A pair of notched couch bowls, (yes, couch bowls), fit for a spoon and grip, lest he have to mop up spilled milk from the couch ONCE MORE. TBH, everyone could use some couch bowls. Get them from Uncommon Goods for $38. 18. A set of NES coasters so he can wax poetic about his OG standbys without compromising the coffee table finish. Get them from BoxLunch for $7.92. In case he's a Playstation guy, there's a set of coasters for that. 19. A monthly LootCrate subscription to help satisfy his pop culture gear needs. Each shipment includes a T-shirt and items from his favorite movies, TV shows, video games, comics and more! Get a subscription from LootCrate for $19.99+ (shirt sizes men's S–5XL, women's S–3XL). 20. A totally functional wooden duck decoy that'll make a cool decor accent. Get it from L.L.Bean for $109. 21. A gallon of Flex Seal to play around with in areas that could use a flexible barrier, like an unfinished basement, backyard pond, or hand tools. Get a gallon from Amazon for $89.99. 22. 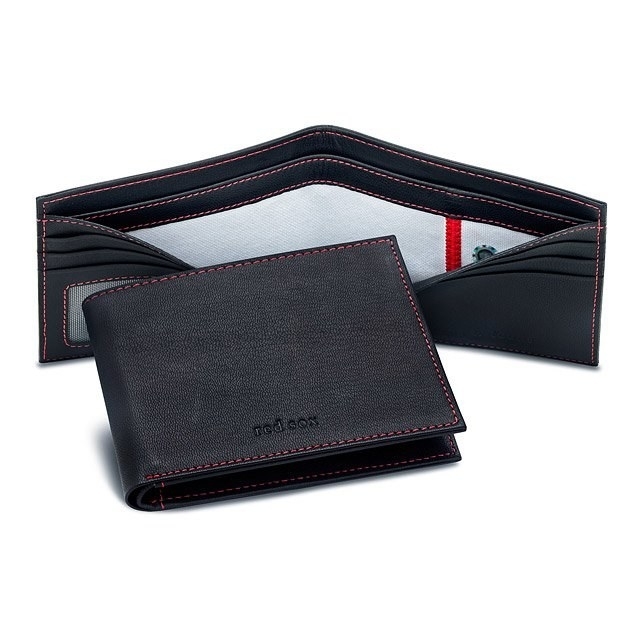 A handsome wallet made from a used MLB jersey that'll help him rep his team on the reg. 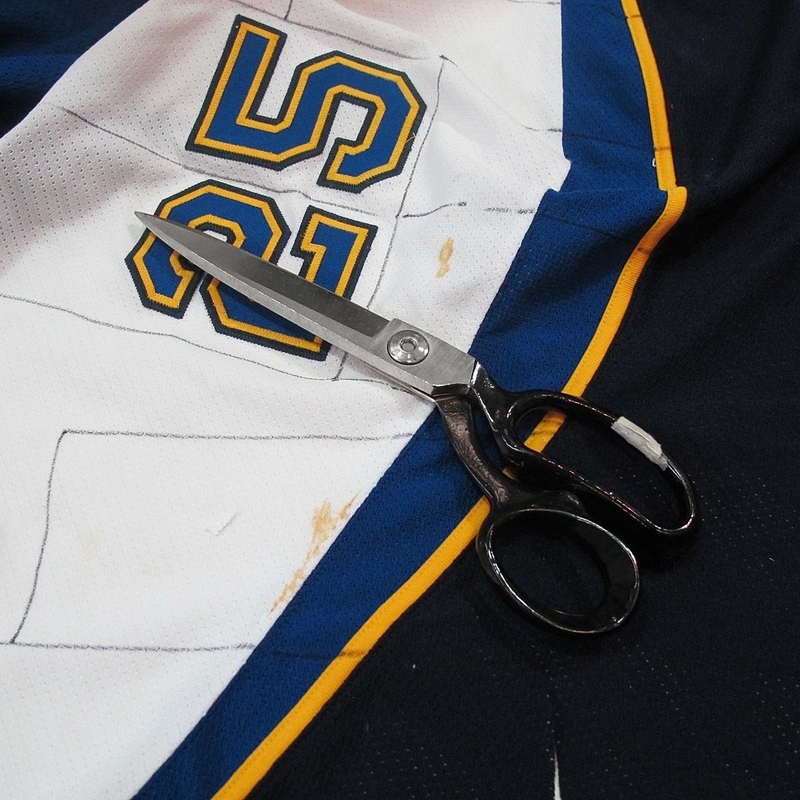 Get it from Uncommon Goods for $160 (available in six MLB teams). Get this shirt from American Eagle for $32 (sizes XS–2XL). 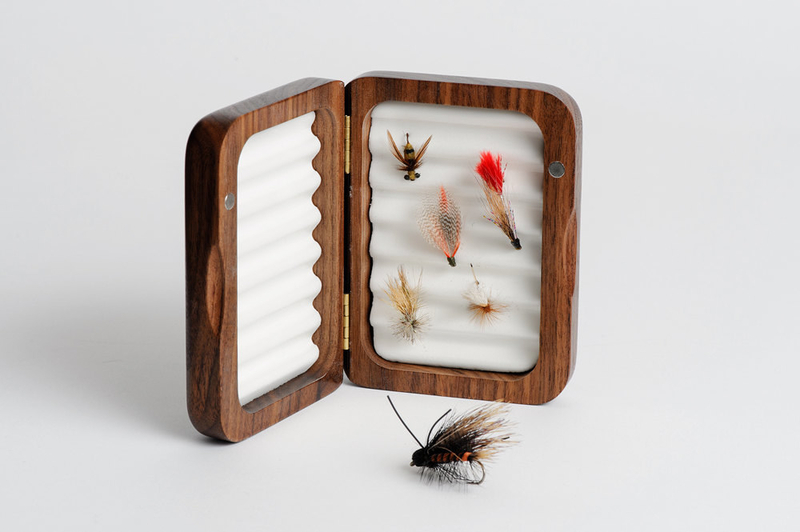 A great geeky gift, even if he has a set of prized hand tools. If never hurts to have an extra hammer handy when the universe needs saving. Or a picture needs hanging. Get it from ThinkGeek for $99.99. 25. 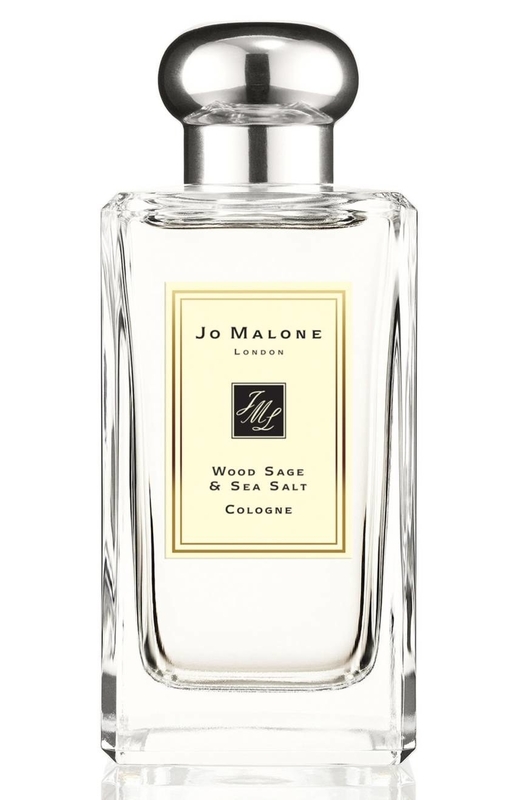 A luxurious scented upgrade to Jo Malone or Maison Margiela everyone can appreciate. 26. A pack of pickle brine ice pops meant as an athletic supplement for helping rehydrate and prevent cramps. Though we've heard it'll also help with hangovers 😉. Like a pickelback, but not. Get an eight-pack from Amazon for $7.16. 27. A new set of wheels (three wheels, specifically) with plenty of basket room to tote around the essentials in his neighborhood. Get it from Amazon for $305.98 (available in six colors). 28. A knife-making kit — including a 440c stainless-steel Shawnee Skinner blade crafted in Japan — so he can craft his own masterpiece because he can't get enough of Forged in Fire. FYI, Forged in Fire is a competition where people make things like swords. I'm not even into this stuff and I'm into this show. Back to the kit, it includes everything you need to make a dependable knife! Get it from Man Crates for $124.99 (and add on a refill kit for $74.99). Or get a scrimshaw knife kit for $129.99. 29. A photo frame to state the obvious while shining a light on that recent excellent pic of you two together. Get it from Box Lunch for $22.42. 30. A spice grinder he could probably use for grinding an assortment of wonderful things! Get it from Food52 for $38+ (four colors). 31. A tortilla swaddle for the dad who already has an Insta handle reserved for the next kid. Get it from Uncommon Goods for $48. 32. 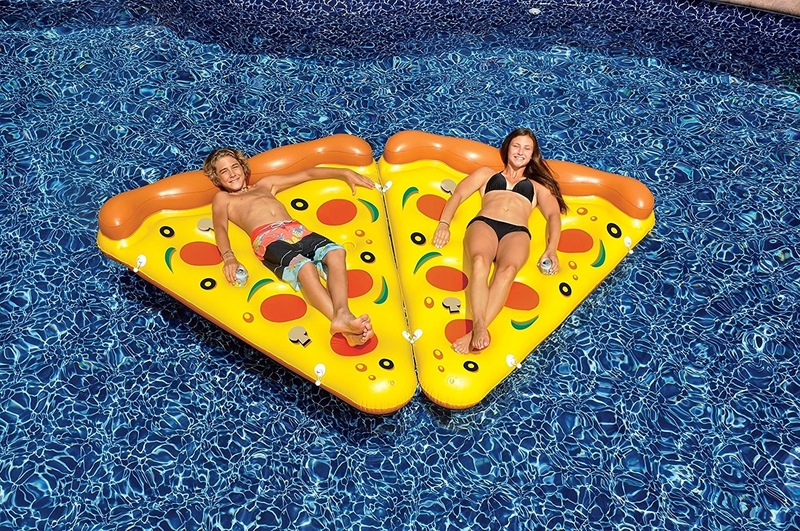 A tasty pool float in the form of a pizza slice or pretzel as an Insta-worthy lounge spot this summer. 33. A bacon jerkygram designed for the Ron Swanson in your life with three game-changing jerky flavors. Includes spicy Sriracha, honey pepper, and old-fashioned maple flavors. Get it from Man Crates for $29.99. 34. A tricky puzzle he can work through as he listens to standouts from his IRL vinyl collection. Get it from Uncommon Goods for $24. cruelty-free, and vegan. Includes antiperspirant and deodorant, SPF 20 moisturizer, beard lube, facial cleanser, and hair and body cleanser. Get it from Nordstrom for $52. 36. And a travel shoe-cleaning kit to keep his kicks in tip-top shape on the road, too. 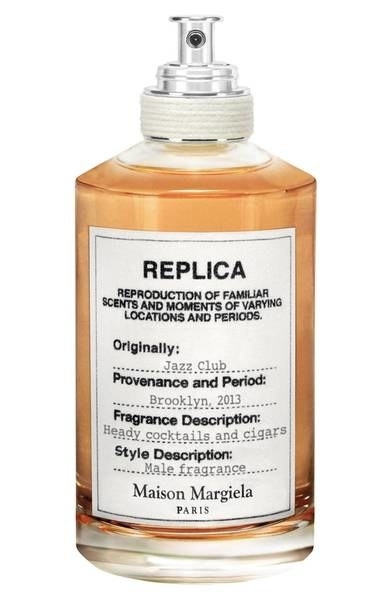 Includes travel-sized versions of Jason Markk’s essential cleaning products, including a 2oz. shoe cleaner, a mini brush, a 9”x9” microfiber towel, and three quick wipes. Get it from Amazon for $18.50. 37. A coffee mug for the dad whose stare could scare anyone out of not separating paper from plastic.